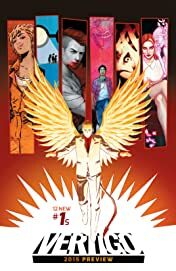 In October 2015, DC Entertainment's creator-driven imprint, Vertigo, is set to release 12 new #1s, over 12 consecutive weeks, that push the boundaries of genre fiction-horror, fantasy, crime thriller and sci-fi. 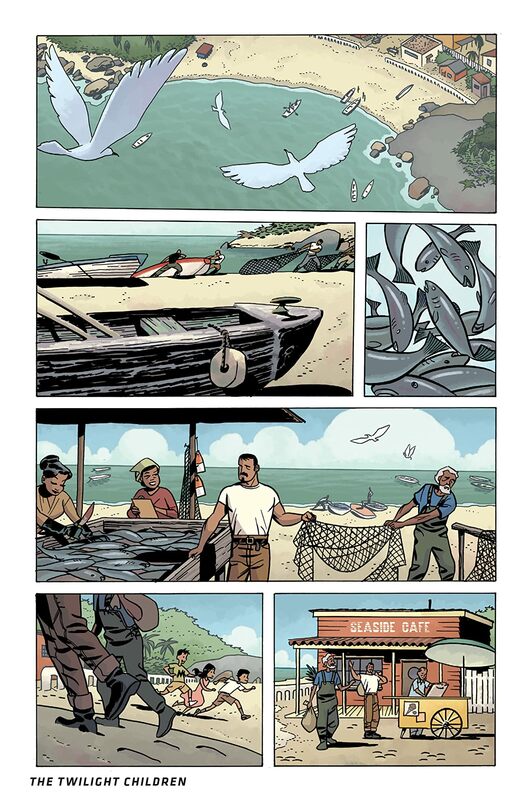 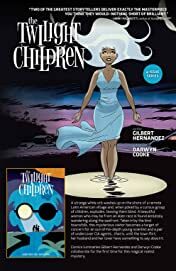 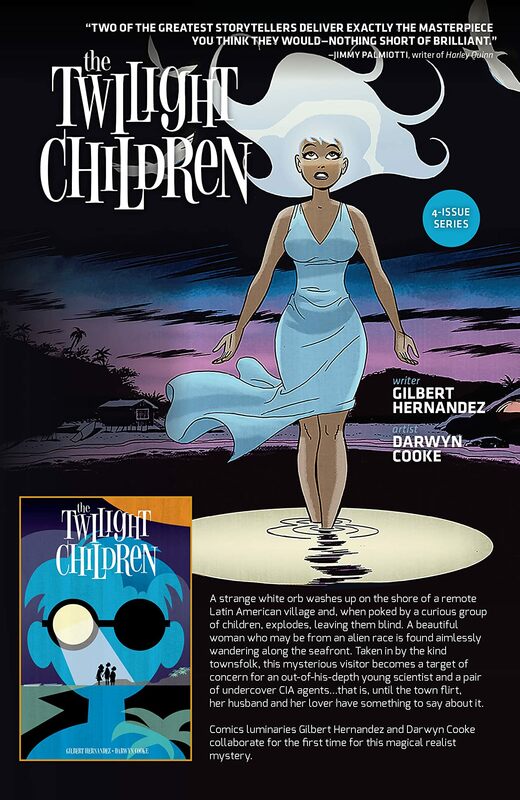 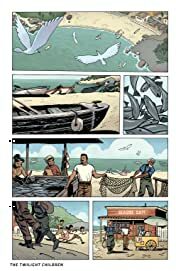 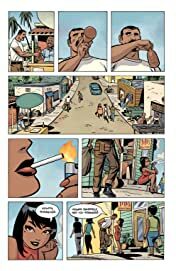 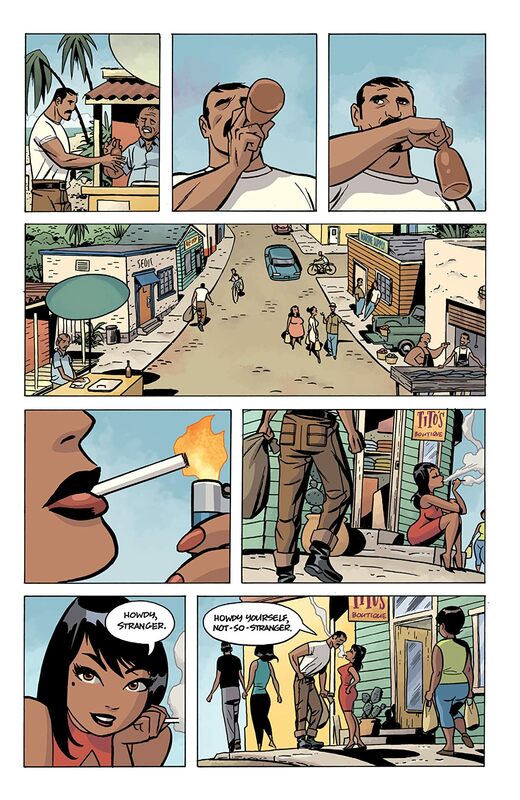 This preview book gives you a first look at the projects included in this groundbreaking rollout including THE TWILIGHT CHILDREN by Gilbert Hernandez and Darwyn Cooke, LUCIFER by Holly Black and Lee Garbett and UNFOLLOW by Rob Williams and Mike Dowling. 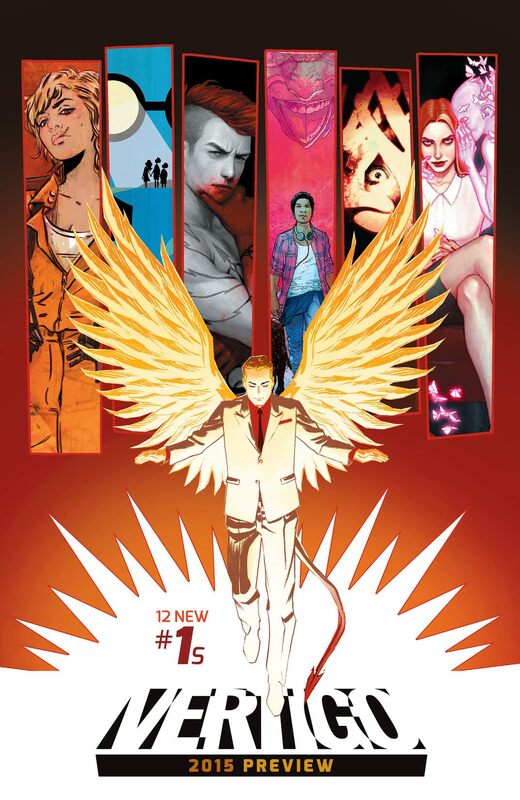 Don't miss this opportunity to check out all of these new titles from Vertigo veterans and a powerhouse of new voices and rising art stars.